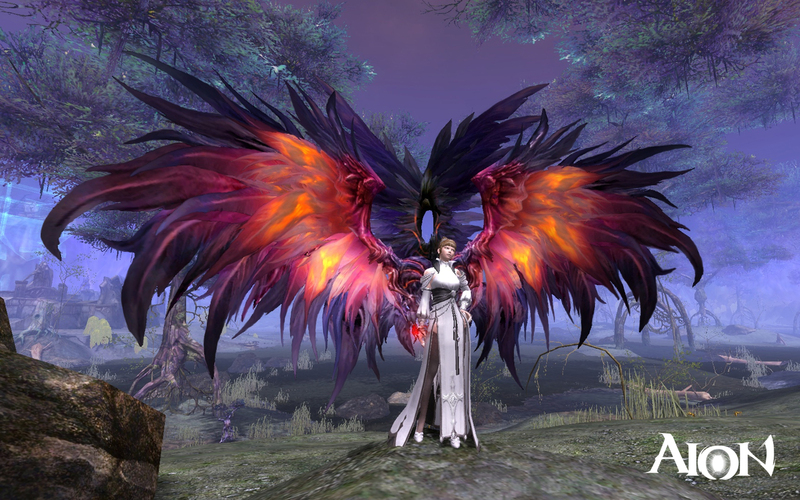 Aion Ascension is one of the world’s most popular and numerous awards winning MMOGs including a very loyal fan base in Europe. 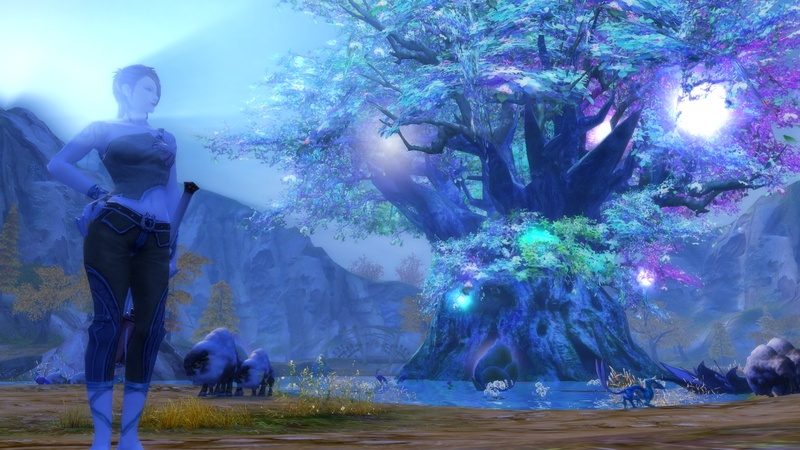 Aion Ascension is set in the world of Atreia, which has been continually expanded and constantly improved in cooperation with the community since 2009. 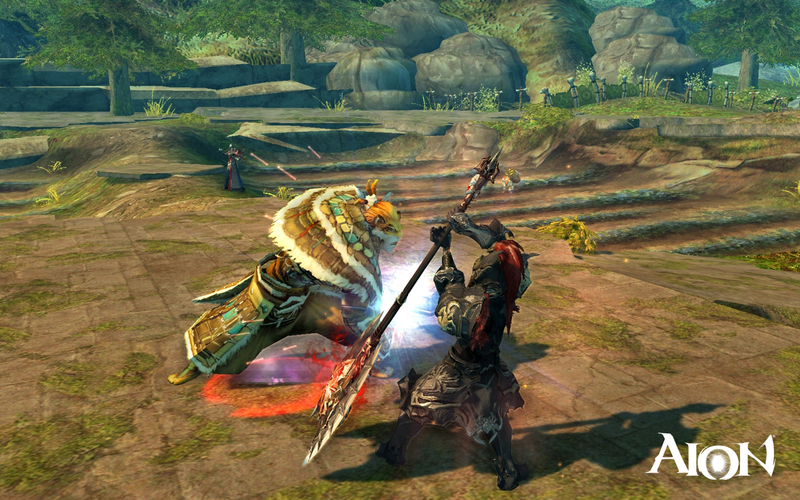 Now adventurers not only have over 3,900 quests, but also countless new dungeons, new PvP arenas and lots more. Another popular feature is the Miols: intelligent pets that have been recently added to the game. They provide, amongst other things, additional backpack slots whilst independently collecting all loot found in the game. The new unique mentor system eases new players into the game, as higher level players are rewarded for helping beginners. 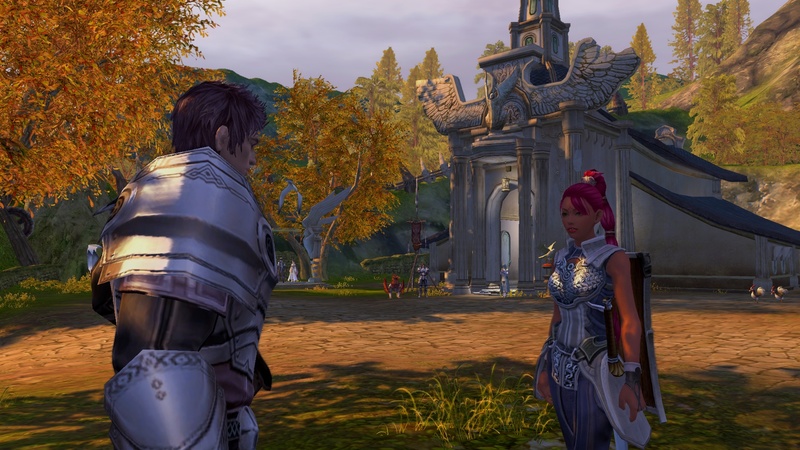 Mentors receive medals which they can swap for equipment items, the students on the other hand receive experience points as well as loot from shared adventures.